The Oriental Rug Cleaning Specialists of Raleigh North Carolina for 15 years. The pet urine & odor removal experts. Rug Resolutions Rug Cleaning is the go to company for 100% guaranteed pet urine & odor removal. Rug Cushions are the life force of area rugs. 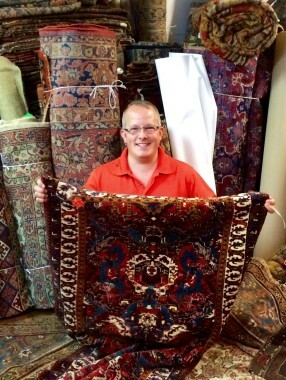 Cleans, repairs and restores oriental rugs & area rugs for Raleigh, Cary, Apex, Morrisville, Holly Springs, Durham, Chapel Hill, Wake Forest, Rocky Mount, Clayton and Garner North Carolina and surrounding areas. Our passion is oriental rug cleaning and our mission is to preserve and extend the life of every piece that comes to us. Oriental Rug Cleaners Specializing In Pet Urine & Odor Removal! Rug Resolutions is dedicated to solving problems that other area rug cleaners can't. 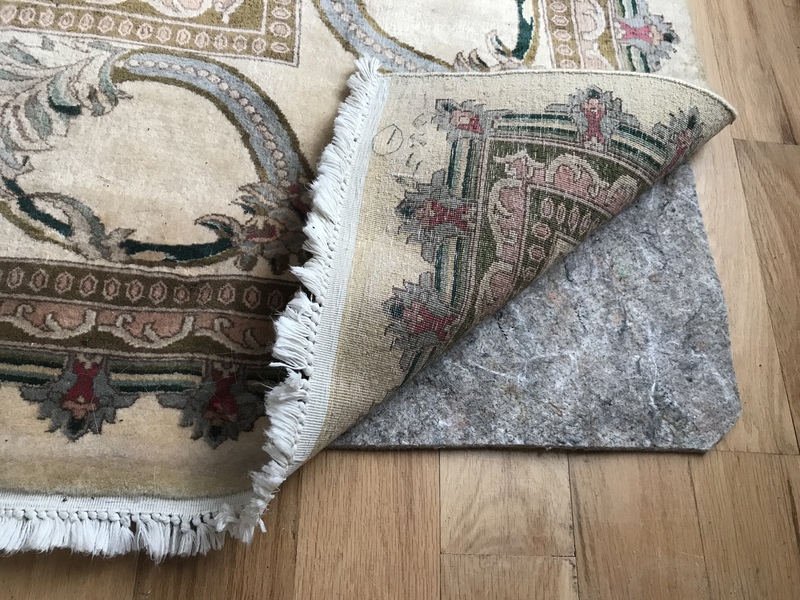 If your rugs need serious help for pet accidents, odors, wine spills, damaged fringes, separated side cords, sun fading or if they need a simple freshening up from daily use, the craftsmen at Rug Resolutions can take care of the issues. Whether you have a formal silk rug, an antique wool rug, a simple synthetic rug, or a cotton flat weave, Rug Resolutions is equipped to handle all fiber types and conditions. 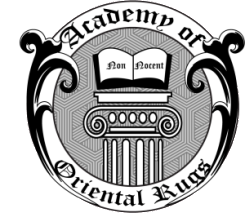 Rug Resolutions Oriental Rug Cleaners go to great lengths to insure that we provide the safest cleaning for your valued rugs. Each piece is thoroughly inspected to determine it's condition and needs. This helps to determine which of our 4 cleaning processes will be the best for your rug. We use only the safest oriental rug cleaning agents and procedures in our process. We clean each rug individually, one at a time using fresh clean water for each rug. We never comingle your rug with many other rugs in a multi-rug washtub (Turkish Bath). 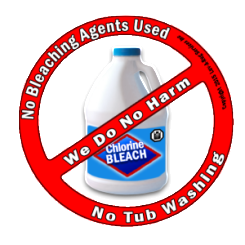 We never use harmful chemicals such as bleach or dichlor (chemicals known to damage wool, silk and cotton) in our cleaning process. We never use steam extraction (truck mounted carpet cleaning) to clean an Oriental, Persian, Turkish, Navajo, antique or investment quality woven textile. We will never offer to clean a fine woven rug in your home or on your driveway. Proper oriental rug cleaning can only be accomplished at a facility designed for rug cleaning. WE DO NO HARM! Rug Resolutions offers a 100% workmanship guarantee. All work is performed to exceed industry standards by expertly trained technicians. You can be at ease leaving your fine woven textiles with us. We accept full responsibility for providing you with quality service and we guarantee it. Rug Resolutions Area Rug Cleaners consider it an honor to be working with you. We love oriental rugs and we look forward to helping preserve your woven treasures so that you can fall in love with them all over again. CALL NOW 919-744-8620 for a free area rug cleaning consultation or click here for a free oriental rug cleaning estimate. To preserve and extend the life of every area rug that comes through our workshop. At Rug Resolutions we do NOT clean your rugs in washtubs comingled with other customer's rugs and we do NOT use bleach on your rugs. What does it cost to clean an oriental rug? © 2019 Rug Resolutions Rug Cleaning. All Rights Reserved. | sitemap. Created by Muffin group.